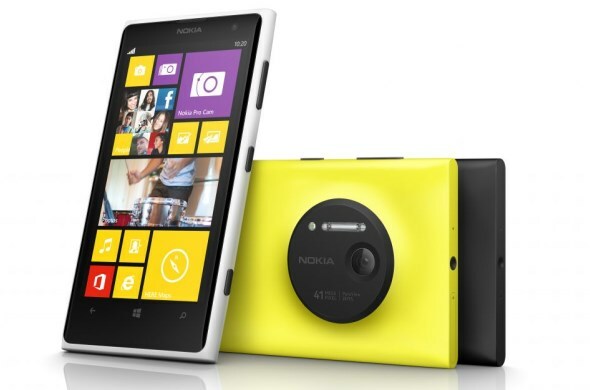 Just moments ago, Nokia has confirmed that the recently announced Lumia 1020 will be released in Malaysia in Q4 2013. The revelation was made by Gary Chan, the Head of Marketing for Nokia Pan Asia at the media briefing for the Lumia 925 that will be out in our market very soon. However, Gary didn’t reveal any exact details on pricing or actual release date for the much talked about Nokia Windows Phone 8 smartphone which features a 41-megapixels PureView camera. Meanwhile, stay tuned for further information about the arrival of Nokia Lumia 925 in Malaysia very soon.